Suppose you sign up for an E-commerce application, you can expect to receive a lot of transactional emails shortly. For instance, as soon as you sign up you might get a confirmation email, followed by a welcome email. 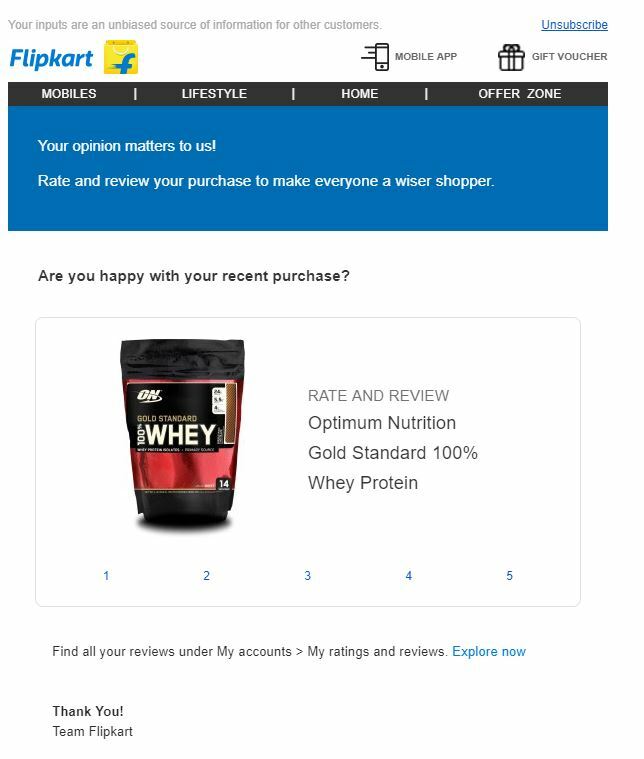 If you have something in your cart you get an email to check out the items in your cart, after completing your order you get notifications about the shipping, after it is delivered you get an e-receipt, then few days after you start using the product you get an email to give a genuine review of the product. 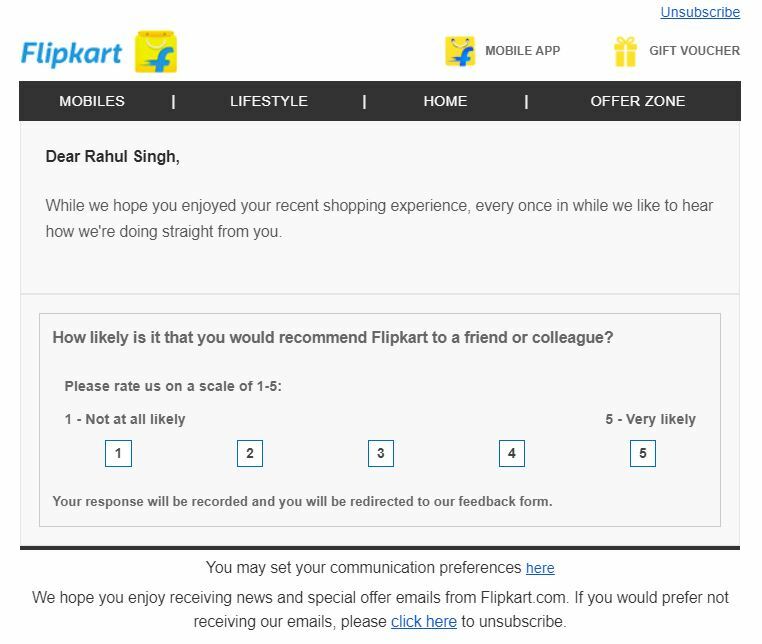 If you have contacted the customer care, you get an email to rate your experience with the customer service executive. Wow! That makes a lot of emails, right? You might as well be wondering why do we need to send so many transactional emails? Because it’s good for your business! One cannot help but agree with the fact that emails are still the most used medium to communicate, connect and preserve our customers. There are different types of emails, and they are broadly classified into marketing emails, transactional emails and triggered emails. Transactional Emails is a type of email that is sent to inform about a progress of an agreed-upon transaction between the sender and the receiver. Such emails will usually hem in some information which is essential for the recipient and as a result has very high open rates. Data says that Transactional emails have 69% more open rate than marketing emails. They can also be customized and edited with your unique brand voice and personality so that you can get more personalization. 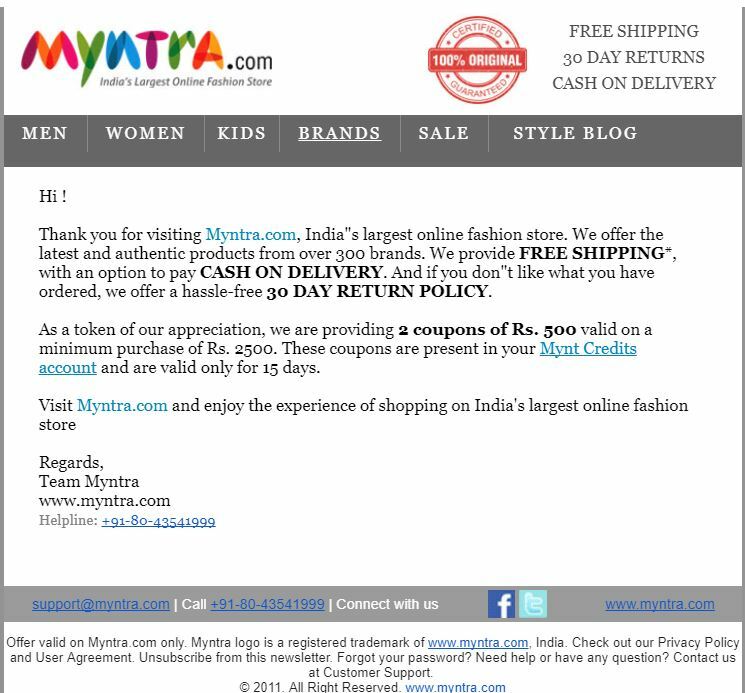 Now let us see why integration of E-commerce with transactional emails is necessary. 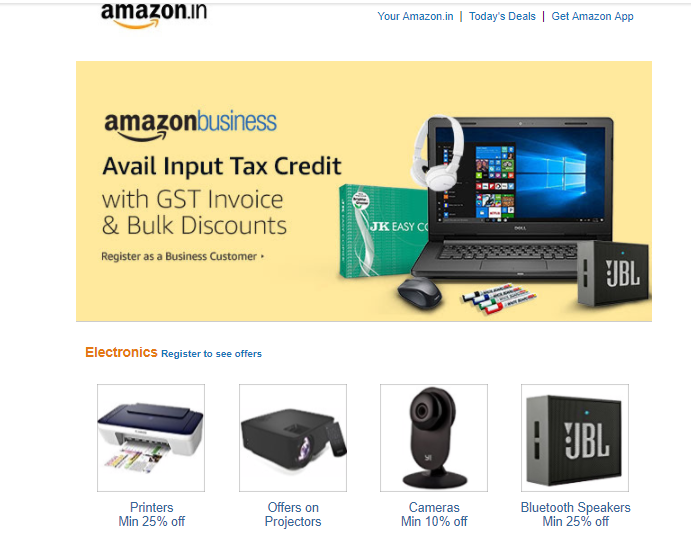 Why are Transactional emails for E-commerce companies so crucial? How many of you have anxiously waited for the confirmation email to arrive once you have paid for a product on the internet? 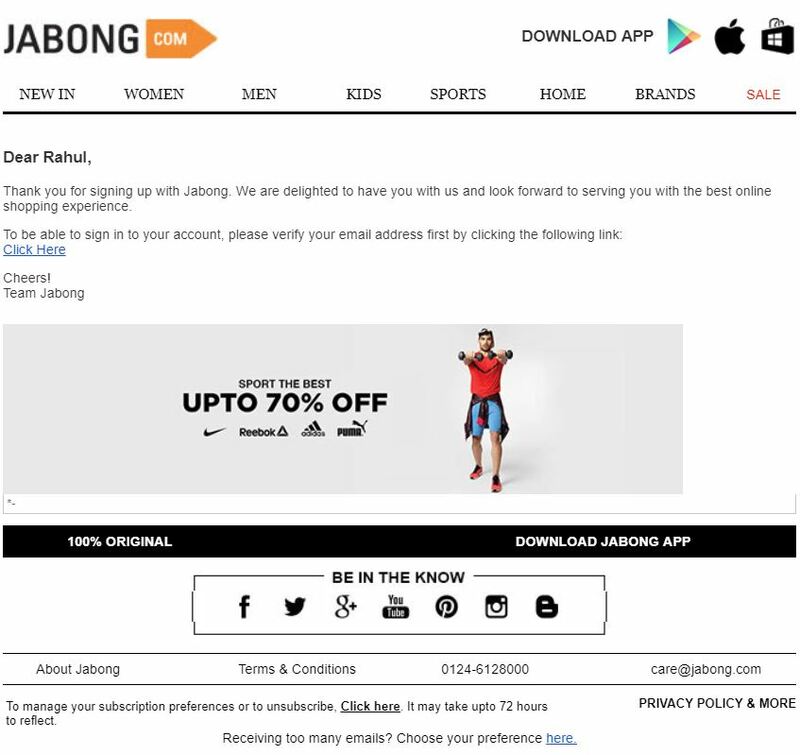 That one email which is an ultimate step in making your purchase, something that makes the whole buying process authentic. But, what if that email never comes? How can you be sure that the transaction you have done is a success? One of the email delivery challenges faced by E-commerce companies is to make sure transactional emails are delivered quickly. To not put your reputation as a brand at stake, you must make sure the transactional emails arrive in your customer’s inbox INSTANTLY. This is where you, as a marketer, get an opportunity to build credibility, provide some peace in the mind of the customer, and ultimately improve the customer’s experience. Transactional emails are particularly very crucial to any E-commerce brand’s customer retention strategy. 77% of UK respondents always check for a confirmation email. 33% look for multiple messages updating them on each stage of the process. 41% of respondent’s report being annoyed at a company if they have to wait more than a minute to receive a confirmation email. 19% of UK consumers said they form a negative view of the brand if the message hasn’t arrived even after 10 minutes. 93% of consumers will think about choosing a different brand if they view the transactional experience. 21% of UK respondents said that email delivery rate is a crucial factor. Now that you know how slow delivery can drastically affect E-commerce buyer experience, I would now like to clear a common misconception that people have- ‘transactional’ imply ‘E-commerce.’ No. 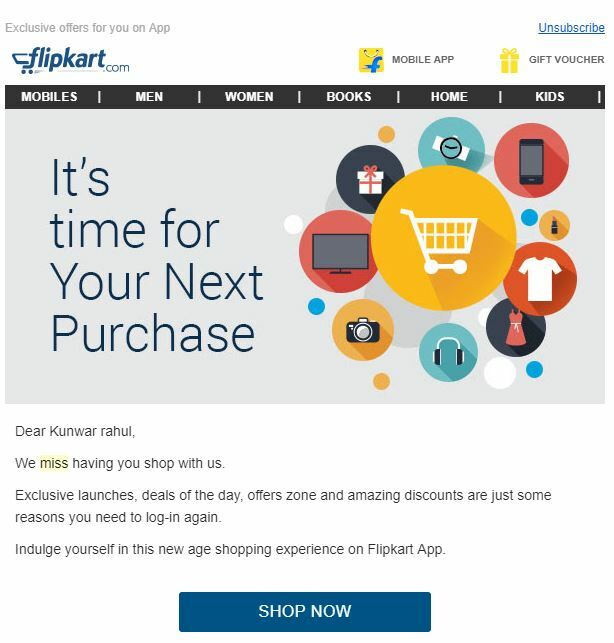 Not all the E-commerce marketing emails should be a Transactional email! Just remember that all the proceedings of an online purchase are worth sending an email on one or the other grounds, but it doesn’t have to be E-commerce to be transactional. Got it? Remember that the way you craft an email should be such that it preserves the customer’s interest and have them buy from you repeatedly. One of the easiest ways to do this is by keeping your transactional mail personalized. Trust me you’d be amazed at how a small touch on this can make a massive difference in your conversions and sales! Are you looking out for some inspiration to unleash your creativity and design a perfect Transactional email? Well, I am here to help you out! You just have to chant the following holy best practices! Make your subject line more informative, instead of portraying it as promotional email. Trust me it dramatically affects your email open rates! Make the intention and content of your email evident at first glance. Your goal should be to communicate the gist of the message even if that person doesn’t bother to open the email. In addition to the subject line, the “From” address can be just as important. One of the common mistakes is using a “no reply” email address. It signals your customers that you don’t want to hear from them and thus discouraging replies. It can lower your overall customer engagement and potentially affect deliverability too. The customers won’t add your address to their address book anyway, and it is likely that the mere presence of a “no reply” changes everything! When it comes to improving your delivery rates or protecting your brand from email security issues, you would never want to leave any stone unturned. This is where standards like SPF, DKIM, and DMARC will come to your rescue. Now, what do they do? These standards will help you to send additional trust signals to email inbox providers, it protects your domain from being spoofed, and also builds a reputation for your domain to guarantee high delivery in future. Make sure to include your brand’s logo so that your emails always carry the same appearance and vibes. A brand’s logo which is familiar will facilitate the building of trust and also attains quicker click to open rates. By now you would have understood that transactional emails are all about providing appropriate information to your customers. Make sure that this information is precise, relevant and personalized to all your customers. 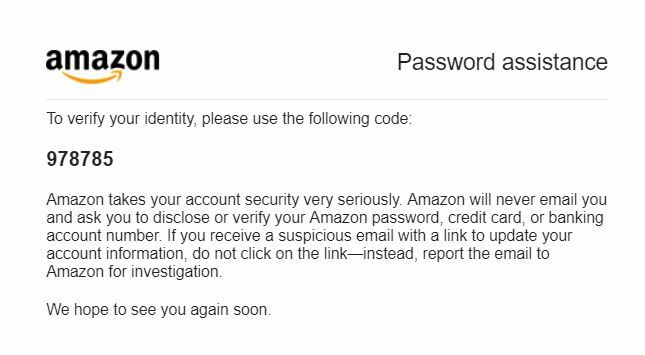 This type of emails is usually sent to confirm that the subscribers have entered a valid email address. It is also a great way to keep your database clean. It is also one of the ways to offer your subscribers some additional information that they may need, thus giving them an opportunity to connect with you in multiple ways. This is the time for you to wear your creative hats on and design an attractive email that looks and feels good. You are creating the first impression hence it is equally important to get it right. 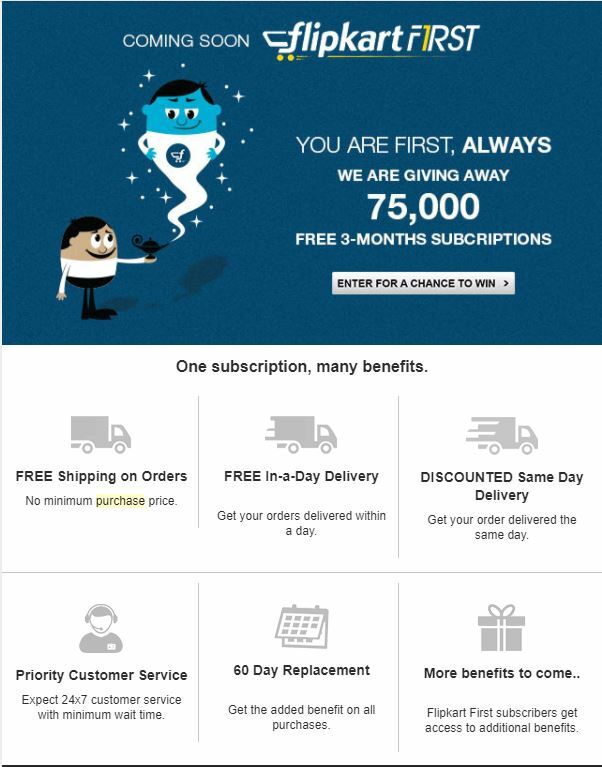 Many people usually expect a welcome mail in their inbox as soon as they sign up or subscribe to the website for the first time. The design should be such that it will strike the right tone and cover all basics without creating too much fuss. Password reset emails are perhaps the most omnipresent kind of emails on earth. If a website has a portal for its visitors to log into, then it ought to comprise an option to request a password change. 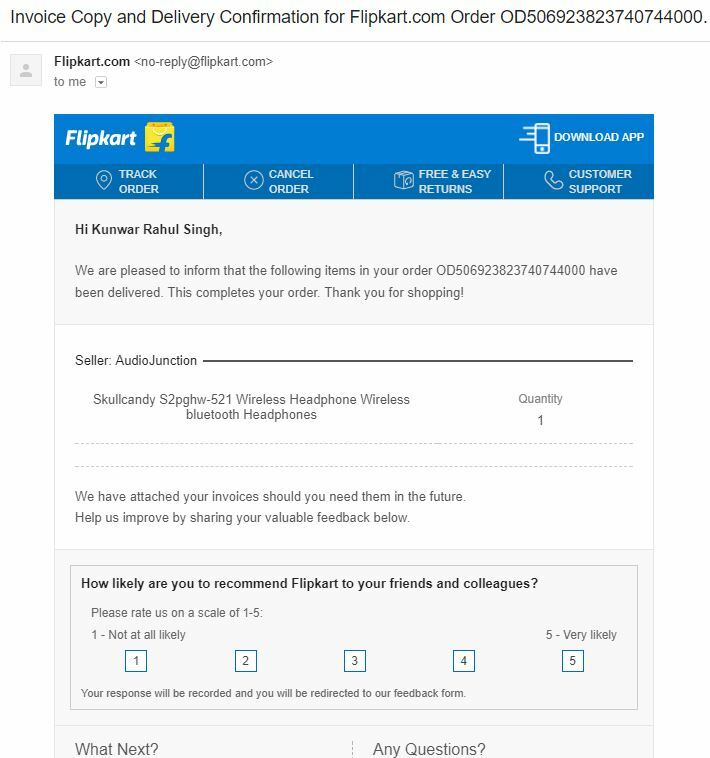 Since such emails are purely transactional, they are guaranteed to be opened, and it sure makes an integral part of the user experience. Sometimes it is simply best to send some educational content that your customers might find useful instead of always sending promotions and CTAs. Since sending high-value content is also a kind of nurturing your customers, it will definitely keep your relationship with them warm. Upselling is a knack to lure your customers in with a low price offer and then presenting them with better and more expensive options to choose from. It sure is one skillful way to boost your revenue and establishes powerful patterns of repetitive purchases. 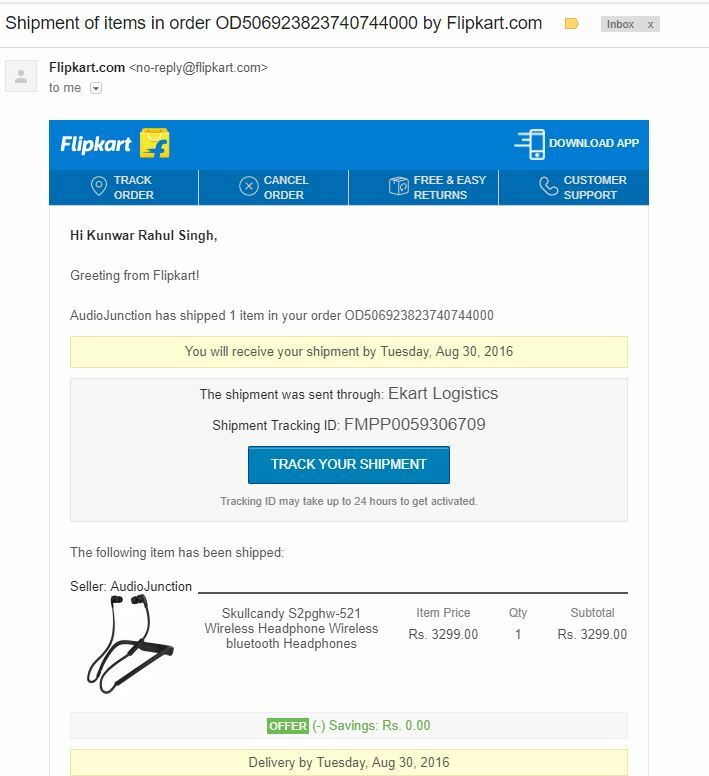 Order confirmation emails are exceptionally significant as they further strengthen your credibility. It is essential because it reassures your customer that the order is successfully placed. It also provides all information on when they can expect their order. You’d probably want to fit in as much data about shipping as you can in this email. That could be as straightforward as adding a link to the shipping service website, estimates about the arrival date, and the name of the shipping provider, tracking code and so on. Your shipping confirmation emails must have a foundation of useful information before you add on the layers of CTAs, images and some fancy templates. Would you prefer to pay for a paper that you already know your customers will throw away or lose in future or opt for environmentally friendly digital copy that is delivered straight into the inbox and is easy to find? Apparently, the latter is an ideal option. Also, you can have a good reason to request the email address from your customers if you offer digital receipts. E-receipts also acts as a re-marketing channel for retailers to continue to engage their customers they know are interested in the brand. The Post-Purchase follow up is a sales technique. It lets the customers know that you still care about their satisfaction even after you have received the payment. You can inspiring verified buyers to review the products they’ve recently bought. You can also take this opportunity to thank your customers for their purchase. Don’t hesitate include information about product care, its uses, or FAQs. Many times your customers might have added items to their shopping cart and then left the site without purchasing. Maybe they changed their mind or they wanted to check for better offers on other sites. Since adding something to their carts means they are ready to purchase, a gentle reminder is all that’s needed to get your customers to hit the checkout button. But first, you need to get people to feel either a sense excitement, concern, desire, urgency, or a fear of missing out! The best way to understand your customer’s opinion on your brand is by asking them directly. The best way to get their voice is through their feedback. Customer feedback provides you an insight that can be used to improve your business, products and overall customer experience. Integration with transactional emails for E-commerce applications has always been challenging for the development team. Aritic Mail is a software which makes such integrations easier. E-commerce companies must look forward to integrating their Application or Enterprises with transactional email delivery API like Aritic Mail to swiftly send transactional email notification, to track email sending reputation of the organization through real-time domain & IP monitoring, to track open and clicks, handle bounce efficiently and much more. Whether it’s a shipping notification, purchase confirmation, password reset, or a system-triggered email that is unique to your company, the opportunity to drive brand awareness, revenue and sales is high. When you send an email to your customers, you’re having a conversation with them in their most personal online environment. Their inbox. Give more significance to your transactional emails and always take care of providing the best possible experience to your customers. This is an opportunity to stand out from the crowd. So, build a sense of reliability, and even advance the deliverability of your emails. Well, that’s it! I hope I have managed to present you with some knowledge about the basics of transactional emails.